The following YouTube video was uploaded with an educational purpose. 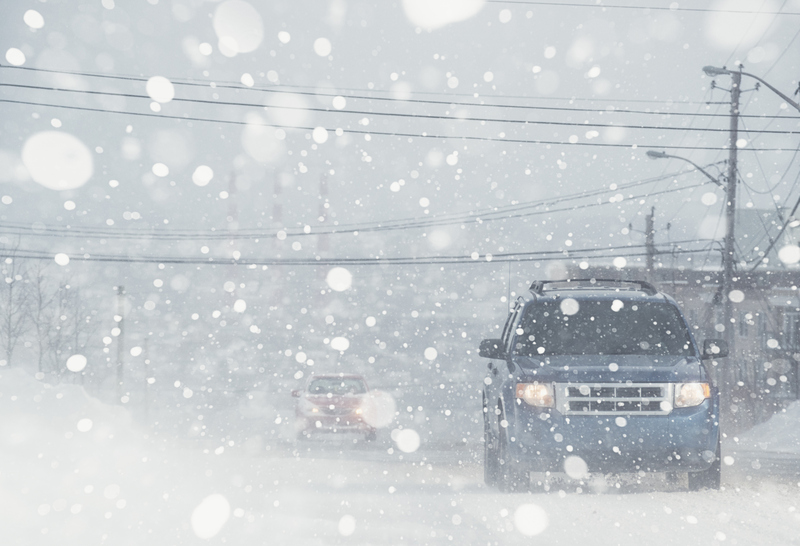 Make sure that during winter months you obey all traffic signals and signs (as you should always) and that you take extra precautions regarding snow and ice covered roads. Reduce your speed and take extra time when slowing to stop at stop signs and red lights. Leave more room between yourself and the car in front of you. Make sure to scrape as much snow as possible off of your car before heading into traffic.